Does Aveda Tourmaline Charged Exfoliating Cleanser Reverse Aging? Exfoliating often appears to be a one way ticket to younger looking skin. It makes sense right? If I just scrub away all this old wrinkled skin, then new skin will grow and I’ll look 22 again. WRONG. 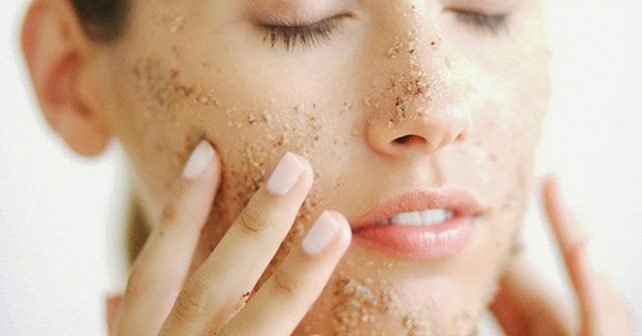 Exfoliating does help to keep skin clear and clean, but there are other ingredients that need to be in the mix to really reverse years of sun damage and environmental exposure. So you do need an exfoliator, but which one should you choose there are literally thousands on the market. Aveda is a mid-priced luxury brand that has been a staple in the skincare industry for years. So lets start there and see if this product can not only exfoliate but pack a anti-anging punch. Everyone needs a daily cleanser so lets try to find one that moisturizes, exfoliates, cleanses, and is anti-aging. Tall order right? Well apparently that is exactly what Aveda Tourmaline Charged Exfoliating Cleanser claims to do. It also allegedly alters your bio energy to give you radiant glowing skin as an added bonus. Let’s look a little deeper before we get too excited. On Amazon.com.. that is pretty crazy, but if it works maybe it is really worth it. Tourmaline and Mango Butter with Jojoba Beads to exfoliate. 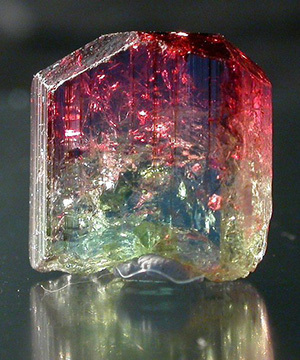 Tourmaline produces heat and electric charge to zap your skin into producing more collagen to keep your face looking firm and tight. Mango Butter smoothes and soothes the skin while protecting it from UV rays. Jojoba cleanses the skin from bacteria and dirt that causes acne. Does the product reverse signs of aging? This definitely helps to protect the skin further and keep it in good clean shape. The product has stellar ratings and the formula seems to be absolutely effective. You’ll be hard pegged to find a bad review about this product, though no one is claiming it is working miracles at the same time. I would only buy this product if I was 40-60 and didn’t have any adult acne. If you have taken care of those skin care woes and just want a cleanser that will keep skin smooth and prevent aging, this is it. It is really quality. If you have dry skin it might be too strong and you’ll need something for sensitive skin. Aveda claims to be leaning on the all-natural side but this ingredient list says otherwise.